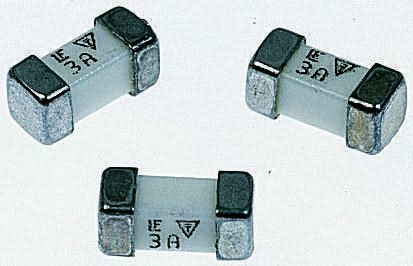 Littelfuse 451 series of NANO2 surface mount fuses are very small wire-in-air (WIA) square shape surface mount devices which are suitable for a variety of secondary side circuit over-current protection applications. Very fast actingSmall sizeLow temperature de-rating. 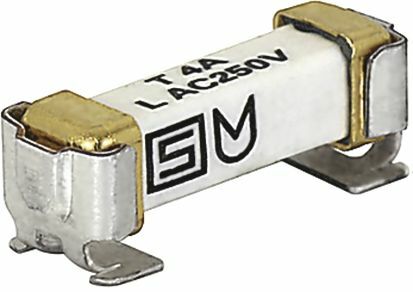 All fuses have Thermoplaste Polyamide bodies. 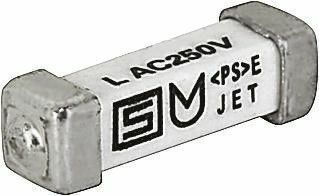 Miniature fuses for soldering onto PCB.Black UL 94-V0 self-extinguishing thermoplastic enclosure.Fast-acting (FRT250F) or time-delayed (FRT250T) fuses with low breaking capacity.